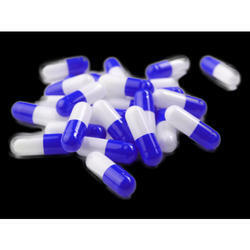 Manufacturer of a wide range of products which include ethamsylate tablets, ethamsylate and haemostatic drugs. 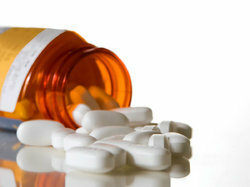 Ethamsylate may also be used for purposes not listed here. 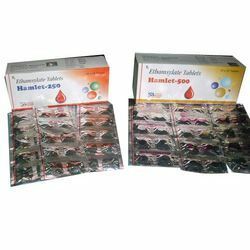 Ethamsylate are available in 250/500 MG tablets. 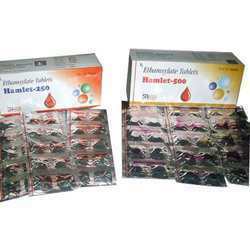 Available under brand name Hamlet - 250 and Hamlet- 500, Ethamsylate Tablets offered come with anti-hemorrhagic properties and provides relief from abnormal platelet adhesion, thus reducing capillary bleeding.